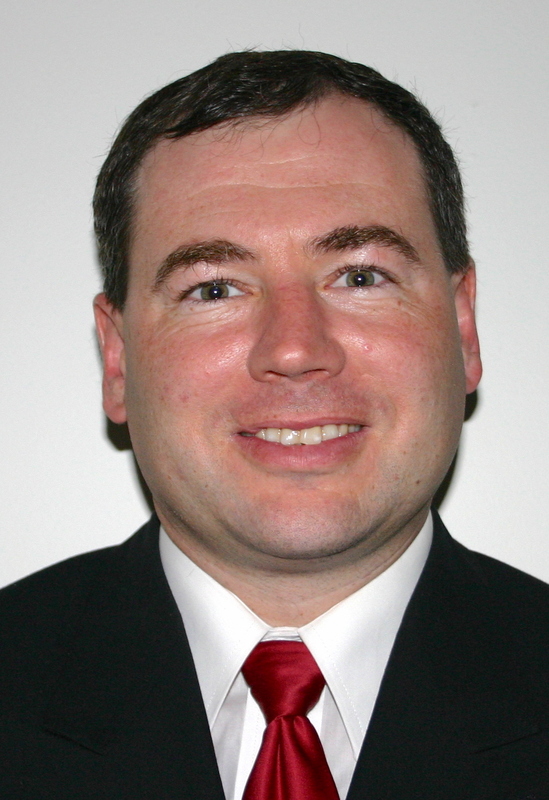 AMES, Iowa — The new director of the Center for Crops Utilization Research and the BioCentury Research Farm at Iowa State University will be Kevin Keener, most recently a professor of food science and agricultural and biological engineering at Purdue University. Keener is scheduled to join Iowa State in November. He succeeds Lawrence Johnson, who retired this year after leading the crops utilization research center for 30 years and the research farm since its creation in 2009. “Dr. Keener is widely regarded as a leading expert in food processing engineering and has extensive experience working with industry. He has great ideas for expanding the reach and impact of our two centers,” said Ruth MacDonald, chair of the food science and human nutrition department. “The Center for Crops Utilization Research is one of our top research units in the college and, with Dr. Keener’s arrival, is posed to grow its translational activities related to food and non-food products and its impact across Iowa and the Midwest,” said Joe Colletti, senior associate dean of the College of Agriculture and Life Sciences and associate director of the Agriculture Experiment Station. Keener was on the faculty at North Carolina State University for eight years before joining Purdue in 2005. At Purdue, he served as director of the Food Processing Environmental Assistance Center, developed the Food Entrepreneur Assistance Response Program, and created on-line courses in food plant sanitation, food processing and food safety for students, industry and government inspectors. Keener earned bachelor’s and master’s degrees in agricultural engineering from Ohio State University and a doctorate in food processing engineering from Purdue, and is a professional engineer. He received the Research and Development Award from the Institute of Food Technologists for his program to enhance food quality and safety, improving processing efficiencies and reducing waste in food manufacturing. The Center for Crops Utilization Research (CCUR), established in 1984, is a multidisciplinary research, development and technology transfer program in the College of Agriculture and Life Sciences. CCUR explores new food, feed and non-food industrial uses for agricultural materials, and focuses on problem-oriented research directed at expanding Midwestern crop utilization. Through use of CCUR equipment and expertise, commercial participants test new products and processes without interrupting their own full-scale production systems. CCUR has 76 affiliated faculty from 14 departments in five colleges and collaborations with several industry partners. The BioCentury Research Farm (BCRF), established in 2009, provides a first-in-the-nation integration of research and demonstration of biomass (vegetative material and grain) production and processing. It accelerates innovation and production capacity associated with first- and second-generation biobased fuels, chemicals and products. The key components of the BCRF include biomass cropping systems, biofuel and bioproduct biochemical and thermochemical processing, logistics of biomass supply, environmental management and economics. The BCRF draws 36 faculty from seven departments and two colleges as well as a wide range of industry partners.